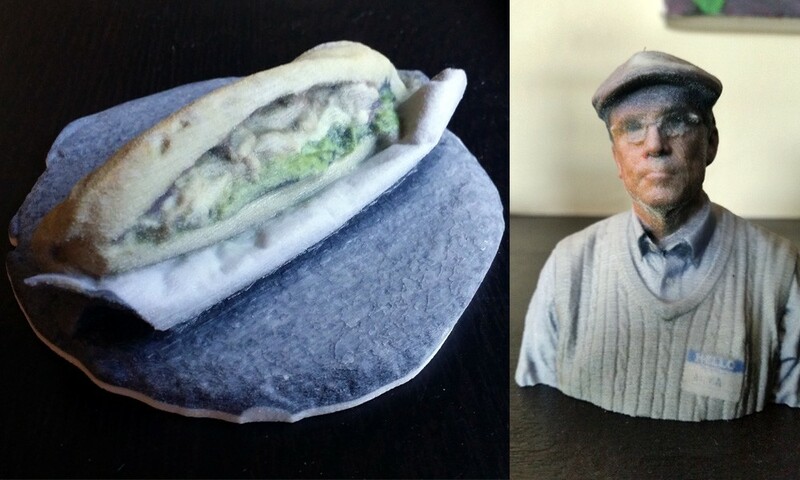 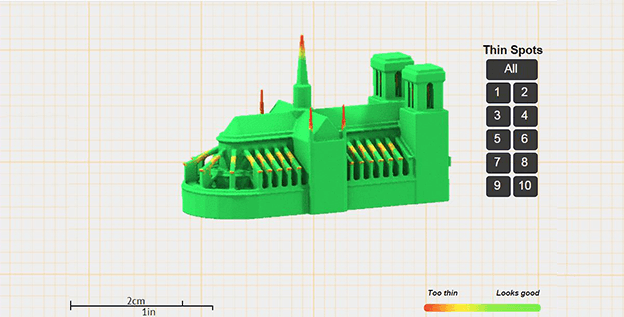 Capture Paris or Catch SF in 3D: Who had the best 3D print? 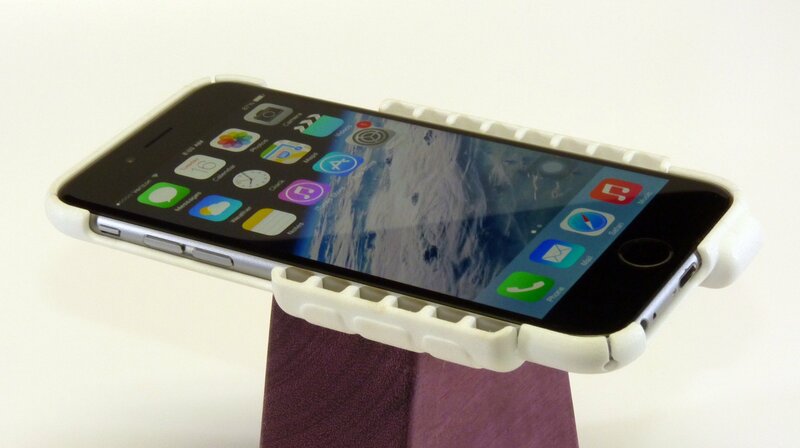 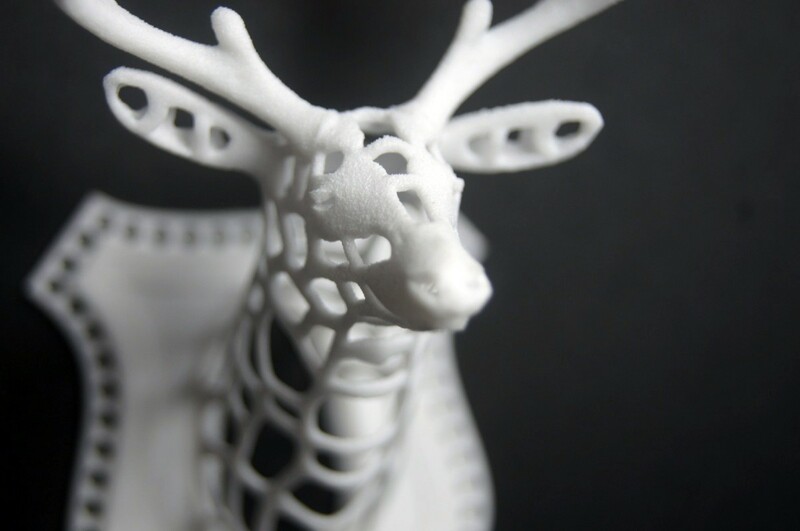 How safe is 3D printed plastic for children? 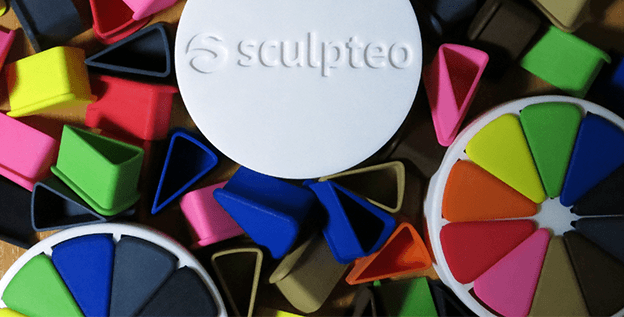 Give the gift of 3D this Holiday Season with Sculpteo! 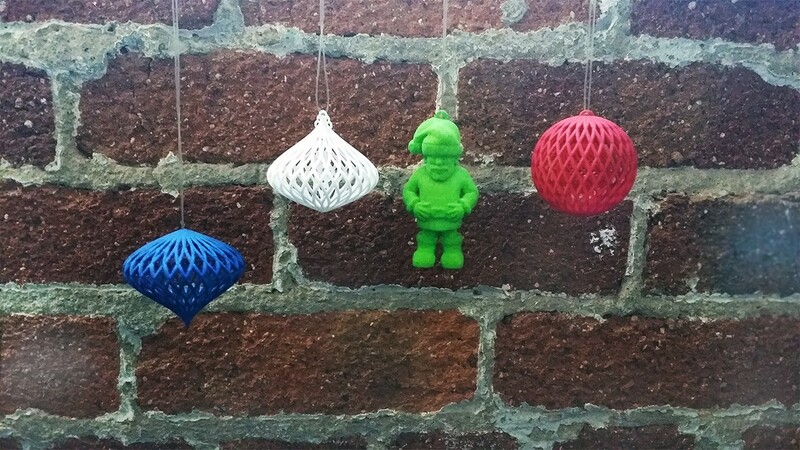 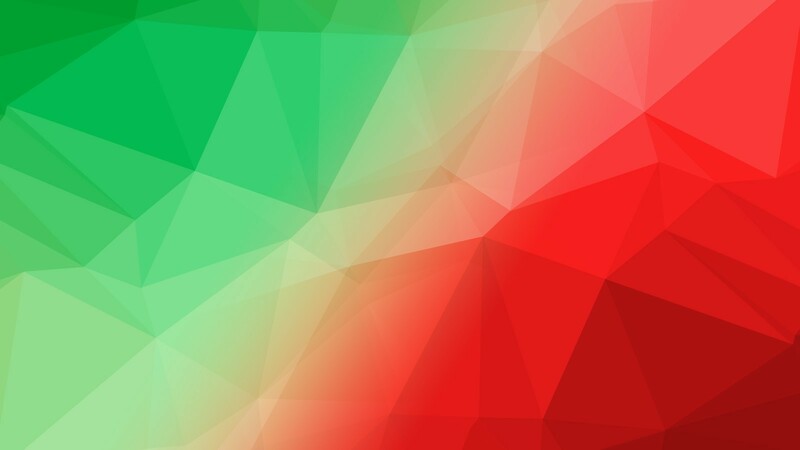 3D Printing your Ugly Sweater!